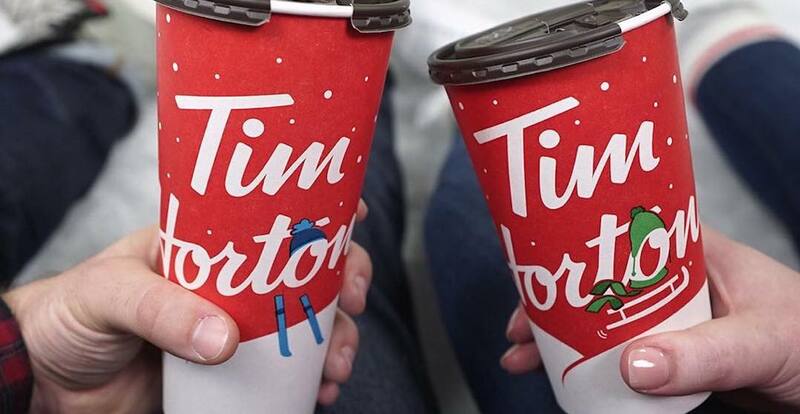 Get your thumbs ready, Canada, because RRRoll Up The Rim To Win is back. Kicking off today, Tim Hortons’ infamous annual contest returns and has partnered with Jeep. Canadians participating in the RRRolling up can win one of 40 new Jeep Compass compact SUVs. The Roll Up The Rim cups have also had a makeover this year. 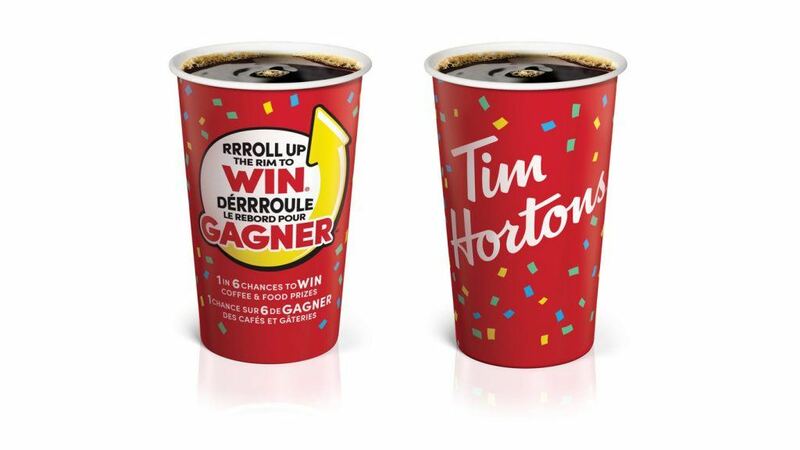 They still feature the bold, yellow Roll Up The Rim To Win logo, but a new design features the prizes more prominently on the cup, surrounded by colourful confetti. Roll Up The Rim To Win runs from February 6 until April 17, 2019, or while cup supplies last. Prizes can be redeemed until May 3, 2019.